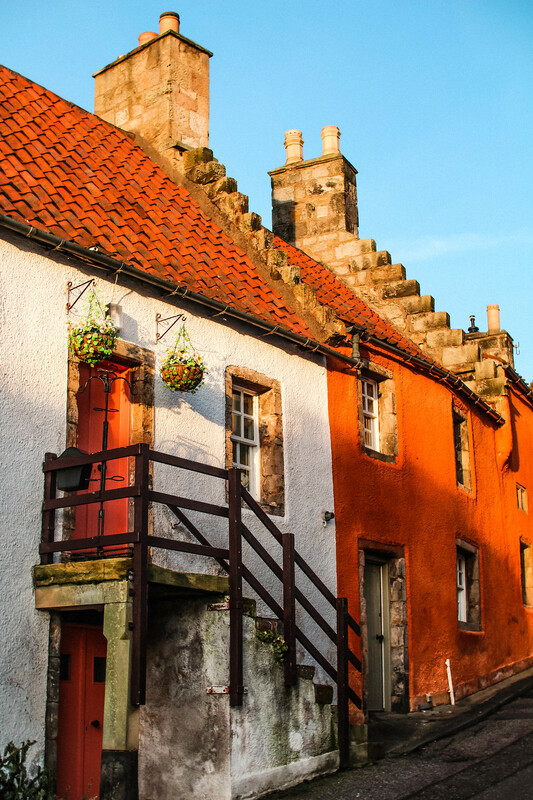 A village lined with colourful houses and cobbled streets, Culross is postcard perfect. Outlander fans amongst you may recognise a lot of the locations, for it appeared many times throughout the popular US TV series. 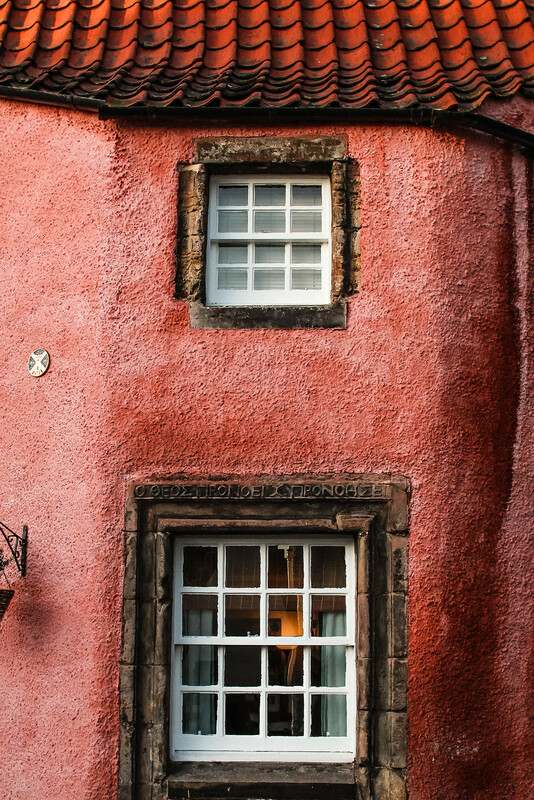 It still stands today as one of the most complete examples of a Scottish village from the 17th and 18th centuries. Well and truly stepping back in time, you’ll lose yourself for just a moment and forget we’re even in the 21st century at all. 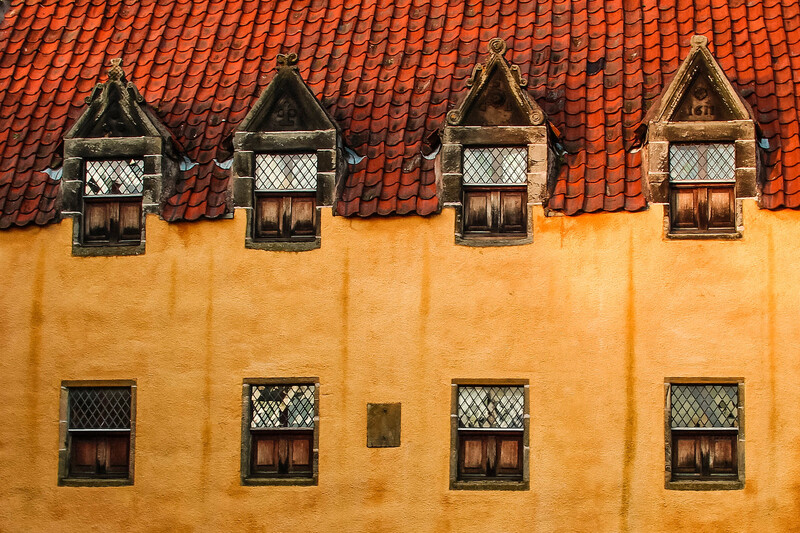 With red-tiled roof houses and colourful painted walls, in the centre of the village is the picturesque mustard-yellow Culross Palace. 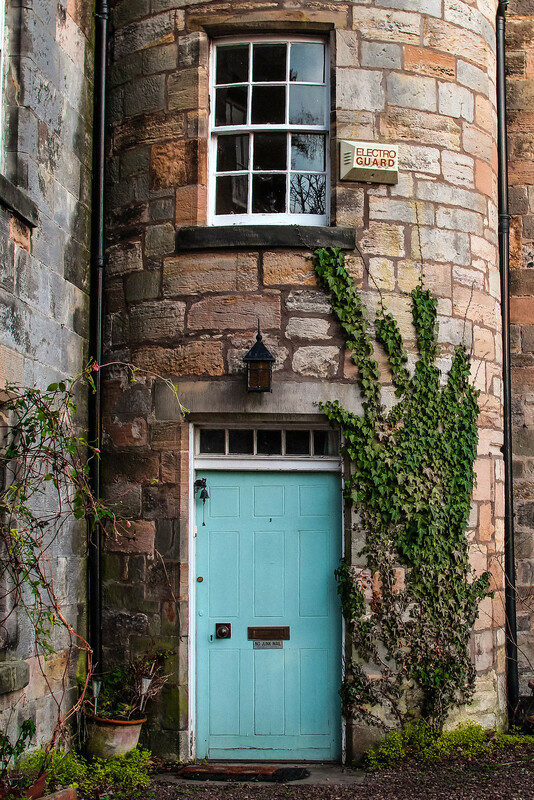 With it’s tiny rooms and connecting passageways, wander further into the past and imagine what it would have been like to lived here in it’s prime. You can even buy freshly grown seasonal herbs and fruit and vegetables from the organic palace garden. The palace is owned by the National Trust so there is an entry fee, unless you’re a member. 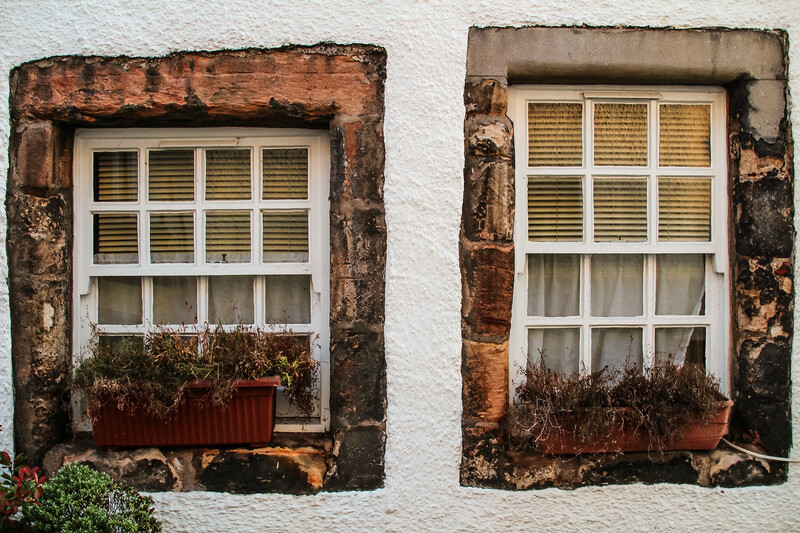 Culross is a small village in the south west of Fife, overlooking the Firth of Forth. 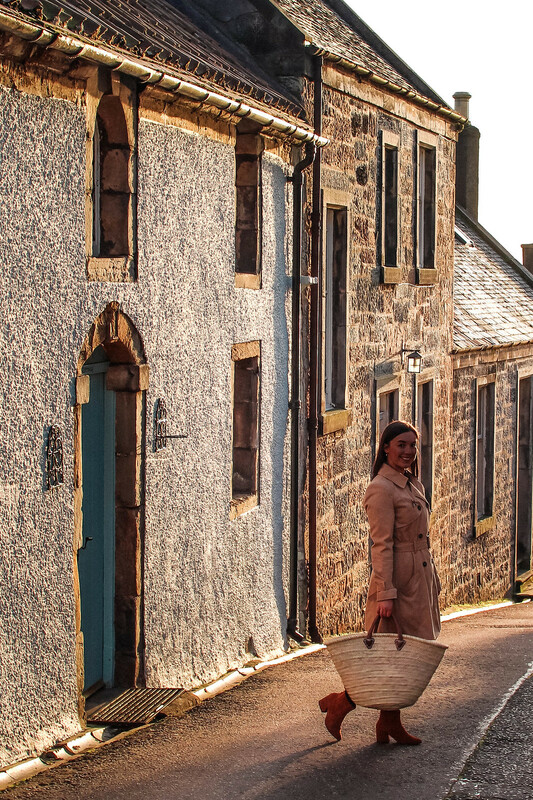 Home to a population of less than 400 people, it's less than an hour’s drive and only 25 miles from Edinburgh, perfect for escaping the hustle and bustle of city life for a while. 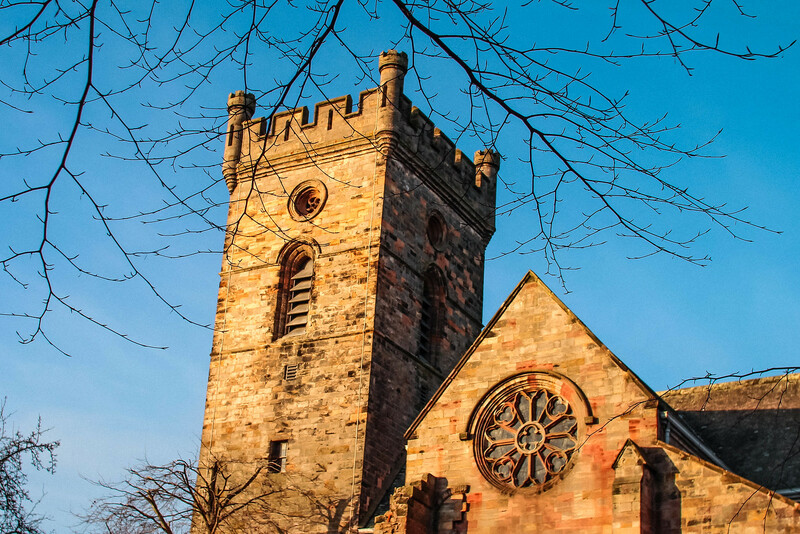 You'll find it located 7 miles west of Dunfermline just off the A985. There are plenty of brown tourism signs to guide you on your way there. Be aware of pulling into passing places on the winding roads down through to the village, things can get a little close at parts! Head to Betty’s Tea Room at the palace for a spot of afternoon tea or some lunch, before setting out on your adventure. There’s a car park just past here too, which is free to park in. 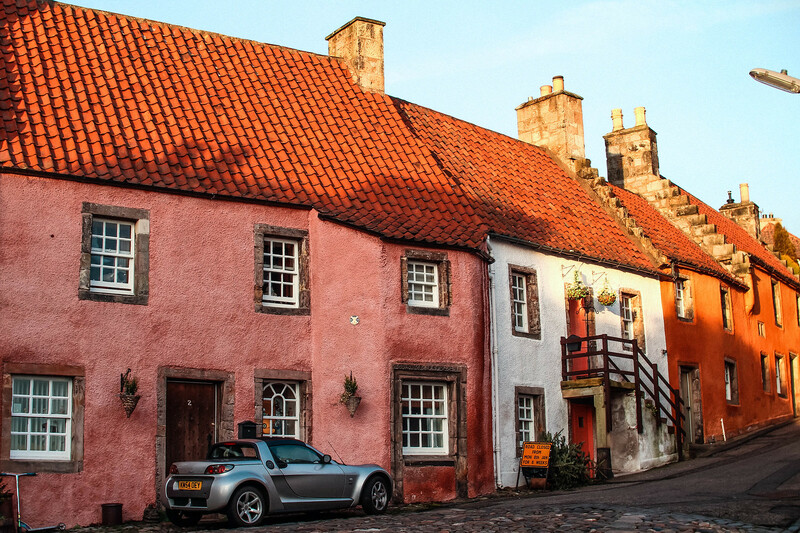 The village of Culross is only small, but it’s a lovely escape for an afternoon. 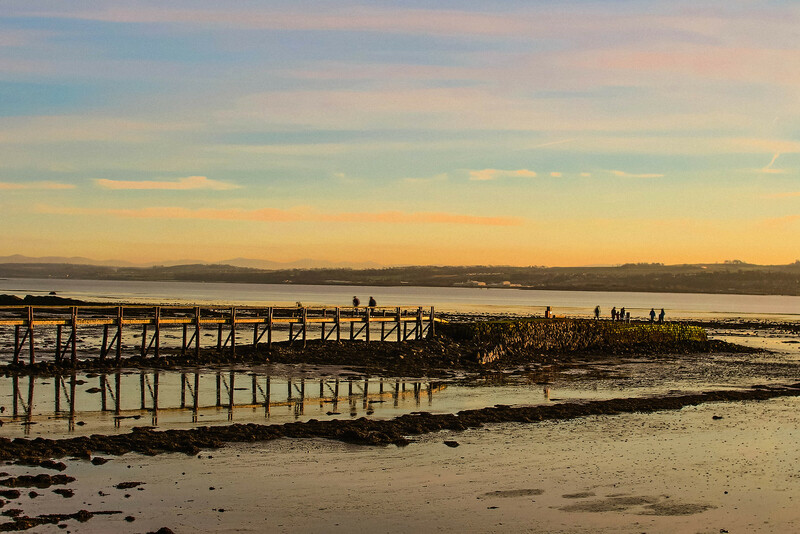 After visiting the palace, further up the winding cobbled streets you’ll reach Culross Abbey at the top of the hill. 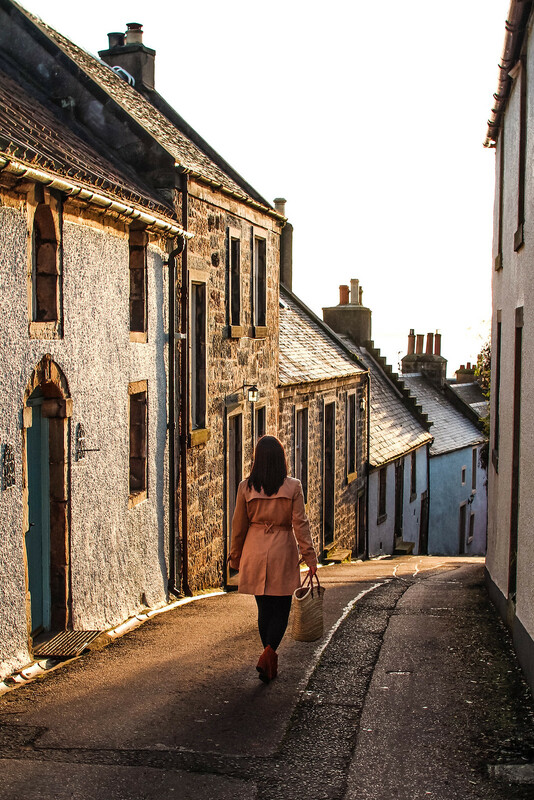 Although only a small village, Culross has lots of history waiting to be uncovered by it’s small, yet popular flow of tourism. 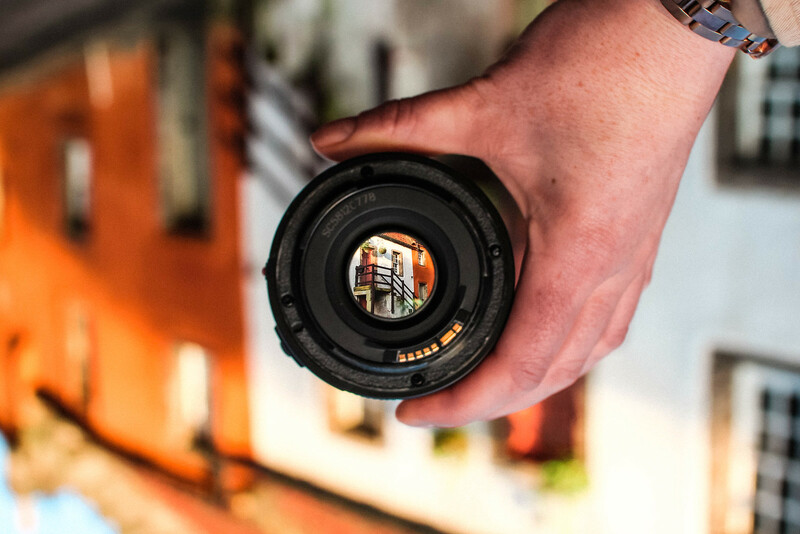 Will you be making a visit?